As-salamu alaikum is a common greeting among Muslims, meaning "Peace be with you." It is an Arabic phrase, but Muslims around the world use this greeting regardless of their language background. The appropriate response to this greeting is Wa alaikum assalaam, which means "And upon you be peace." As-salamu alaikum is pronounced as-salam-u-alay-koom. The greeting is sometimes spelled salaam alaykum or as-salaam alaykum. The Prophet Muhammad used to greet people by saying As-salamu alaikum and encouraged his followers to do so as well. 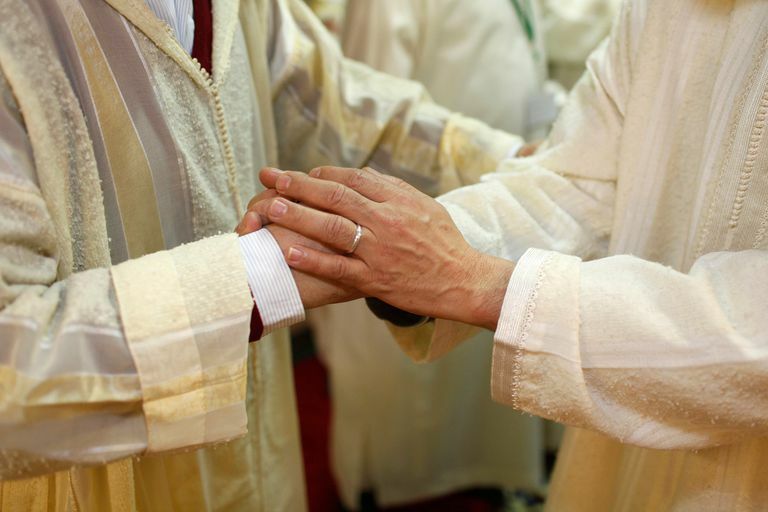 The tradition helps bond Muslims together as one family and establish strong community relationships. Muhammad once told his followers that there are five responsibilities each Muslim has toward their brothers and sisters in Islam: greeting each other with salaam, visiting each other when someone is sick, attending funerals, accepting invitations, and asking Allah to have mercy on them when they sneeze. It was the practice of early Muslims for the person who enters a gathering to be the first to greet the others. It is also recommended that a person who is walking should greet a person who is sitting, and that a younger person should be the first to greet an older person. When two Muslims argue and cut off ties, the one who reestablishes contact with a greeting of salaam receives the greatest blessings from Allah. The Prophet Muhammad once said: “You will not enter Paradise until you believe, and you will not believe until you love one another. Shall I tell you about something which, if you do it, will make you love one another? Greet each other with salaam." At the end of formal Islamic prayers, while sitting on the floor, Muslims turn their heads to the right and then to the left, greeting those gathered on each side with As-salamu alaikum wa rahmatullah. Why Do Muslims Write "SAWS" After the Prophet Muhammad's Name? Do Muslims Believe in the Evil Eye? What Are the Doors to Jannah—Paradise or Heaven—in Islam? 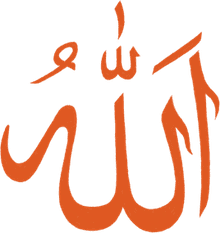 What Does the Abbreviation SWT Mean in Islamic Text? What Is the Definition of Jannah in Islam? Why Do Muslims Write PBUH After the Prophet Muhammad's Name? What Does Islam Believe About the Creation of the Universe? What do Muslims believe about the Angel Jibreel (Gabriel)? How Do Muslims Conduct Funerals and Mourn the Dead?